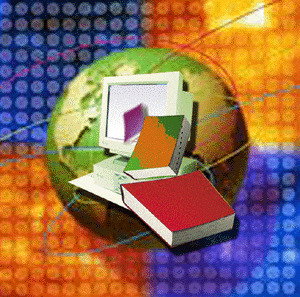 PLR Content - free and fresh every week to your inbox! 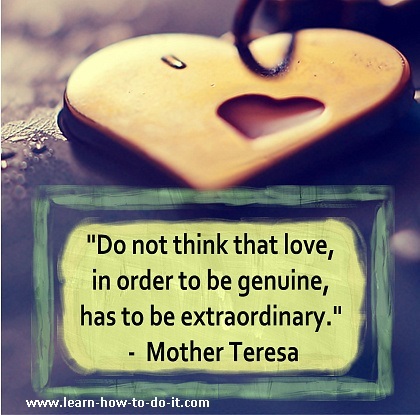 Thank you for subscribing to my PLR content weekly ezine! 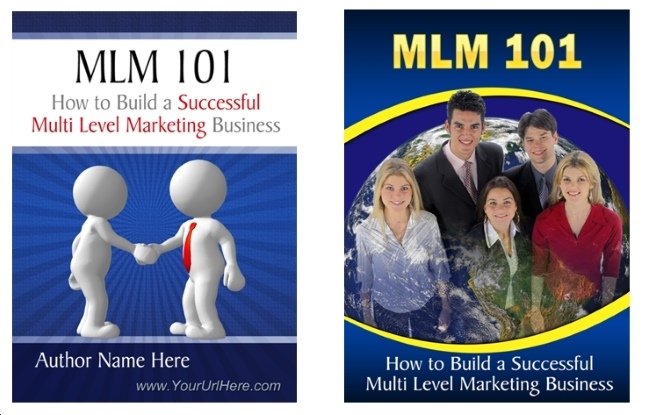 Latest PLR content released this week - MLM 101 WSO sale! Free Meme or Infographics Image! If you ever decide that you want to unsubscribe, you will find the link at the bottom of this page. Welcome to the new "PLR NewsFlash" ezine, where as a subscriber you will get updates about the latest PLR content packs posted on the site and as WSO specials, and also be given a free PLR article to use every week - Lucky you! "Hold a picture of yourself long and steadily enough in your mind's eye, and you will be drawn toward it. I keep updating the site with new PLR content for you, and also have a catalog that you can review and just check off the packs you have already purchased. 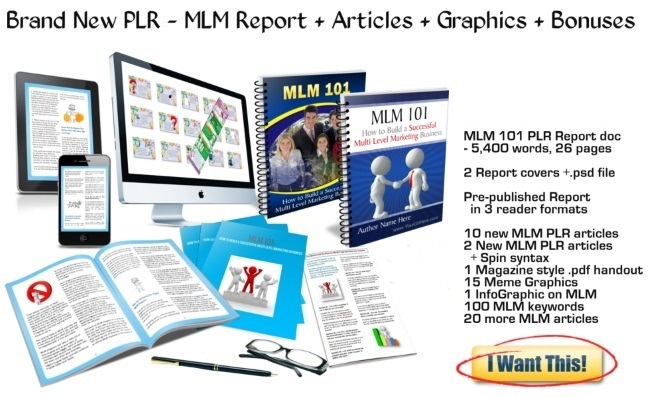 THIS WEEK I have a big pack for everyone in the MLM - Multi Level Marketing with brand new content created for this pack help you promote to the home business & WAH niche. The report presented in a Word .doc .docx and .txt document that you can publish as a list building report, or break up into articles, or use on your site as content... use it in any way you want. And you also get the report already pre-published in 3 reader formats for the non-techie of us - ready to just give your readers! 4. 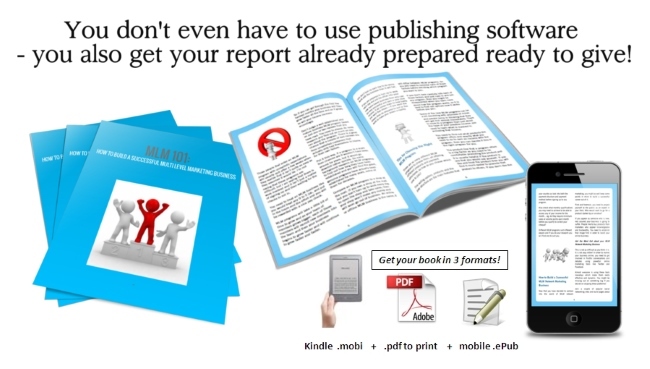 Get the Report already PRE-PUBLISHED in 3 reading gadget formats – Adobe .pdf + .mobi Kindle + .ePub – no software required! This package has a HEAP of valuable products for only $7.... what are you waiting for? *AND* if you know others who would love to get this pack, please do share this link and info with them - Thank You!!!! NEXT WEEK: I plan to release a new pack of PLR for the Internet Marketing and Affiliate Marketing niche, "Tips for Using Social Networking to Boost Your Traffic" and it will also have a heap of other brand new content and unique marketing tools. It will ALSO be sold as a "Warrior Special Offer" sale package and affiliates can promote it via JVZoo. This is part of a series of WEEKLY brand new releases I'll be doing, so get ready for next weeks ezine! NOTE: this is a 'forever' WSO promotion opportunity - there is no time restriction to this sale, so wherever you promote this pack on your blogs or in your reports or via social networks - the links and sales page will stay live and earning you sales for as long as JVZoo/WF are online - I will not remove these PLR packs from sale!!! This week's BONUS MEME GRAPHIC for you to use and have some fun with! Want to know who I buy PLR content from? Well, I have a few great ghostwriters I buy from, but my favourite PLR store is Tiffany Lambert's PLR-MiniMart. Your ad can be here for just $15... contact me to learn more! Some stress is actually good for you. Unfortunately, any stress that builds up can lead to health problems, emotional issues and more stress. You need to determine what's causing your stress and take an active approach in dealing with it. It's not going away on its own. How you deal with stress is completely up to you. Here's some tips to help you get started. Knowing your limitations and how much you can deal with on a daily basis is a major key in reducing and managing stress. You need to learn to say "No" if people keep trying to pile work on you or expect you to be super human and get everything done on your own. This doesn't just include your work environment but also friends and family. People sometimes expect us to go out of our way to help them out without realizing that you may have other obligations and can't just drop everything for their whims. If this happens in your life, put a stop to it and start saying "No". Instead, make time for you so that you can use stress management techniques and stop trying to be super-human. Spend quiet time with yourself. You can either meditate, read a good book, or go for a nice walk. 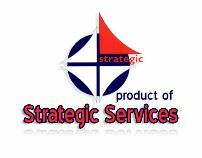 Get away from the stressful situations and spend time working on you and managing the stress. No one is going to do it for you. No one can do it for you. Many times, people will not take you seriously in your quest for peace unless you start taking it serious and do something about it. It may seem hard to be grateful for things when everything is building up and causing stress. This is actually the best time to be grateful for the things you do have. Be grateful for the small things that you take for granted, the things you rarely stop to think about that makes your life easier. Modern conveniences can be a blessing or they can add more stress to your life. Try to see how they help you in your daily life and be grateful for them. Breathing is one of the best ways to reduce stress. Most people take breathing for granted because it's an automatic function of living. You may think that since you breathe without making yourself do it that it automatically helps. However, focused, deep breathing has a tremendous amount of benefits. The majority of people go through their lives only using ten percent of their lung capacity. This does not get enough needed oxygen to the brain and organs of the body. Start focusing on breathing exercises and you'll see a difference in your moods, your health and your stress levels. Learn to deal with stress and try a few of these relaxing techniques so you can avoid any long term implications due to stress. The same hairstyle lasts for decades. One wallet and one pair of shoes, one color, for all seasons. You can do Christmas shopping on December 24 in 25 minutes. Thank you for joining us today, I hope that you have found some helpful PLR packs and enjoyed your free PLR article this week! Note: Articles in this pack may concern health treatments and references to trademark brands.